The guitar is one of the most popular instruments. Everyday kids, teens and adults, from all over the world, want to start learning the guitar. Finding the right guitar teacher for a child or a beginner is not easy. There are no regulations in the private music sector. Anyone can start teaching guitar! But a good guitar player doesn’t always make a good teacher for beginners. Many eager beginners quit after only a few months of lessons because they didn’t get the right foundations. At Gentle Guitar™ we specialise in kids and beginner guitar foundations. We also offer intermediate and advanced acoustic guitar, classical guitar and fingerstyle guitar lessons. Are you a beginner or have a child or teen eager to start learning the guitar? We have the training, experience and a proven teaching method to make learning fast, easy and enjoyable! We also offer a Christian Worship and Homeschool lessons with Christian teachers. Gentle Guitar™ is an International online guitar tuition provider for kids and beginners. Our mission is to offer professional private guitar tuition that is effective and convenient. Online education is a revolution pioneered by major universities across the world. You can learn anything at your own pace from home or on the go. You save time and money because you no longer have to wait in traffic or rush getting to and from lessons. If you don’t have an expert in your local town, you can connect with a specialist on the other side of the globe. Online home-based education works especially well for homeschool families and children. Kids thrive with expert guidance in a nurturing and familiar environment. 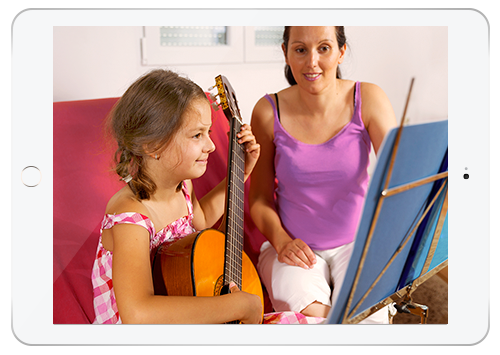 Gentle Guitar™ is at the forefront of online music education for kids and beginners. Our mission is to bring the best specialist teachers to your home no matter where you live! Enjoy the benefits of live one-on-one lessons, and the convenience of online learning! Gentle Guitar™ is a New Zealand company with the head office in Denmark. 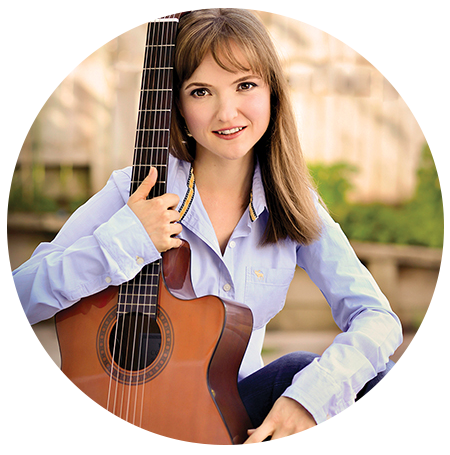 The company was founded in 2013 by Inga Hope, a trained guitar coach with over 10 years teaching experience. Inga created the Gentle Guitar Method™ to meet a growing need for convenient and effective kids guitar lessons tailored to young children. Gentle Guitar™ is growing fast with Skype lessons taught around the world. Its mission is to make guitar tuition easy, fun and affordable to every family with an Internet connection and a desire to give their children a quality music education. 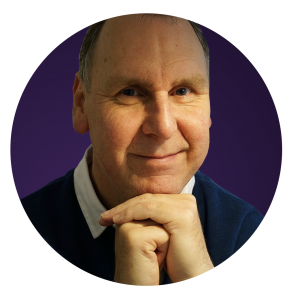 Lance is trained in the Gentle Guitar™ method and is a seasoned performer and experienced teacher. Lance has toured as a solo artist and in ensembles, including with the Grammy Award winning Gypsy Kings. 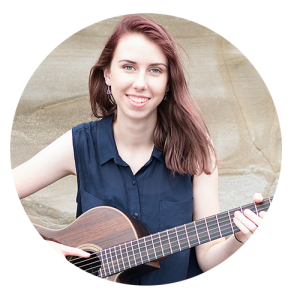 Maddie has been learning guitar since 2007 and has studied classical guitar with Inga, the founder of Gentle Guitar™. Maddie is the youngest teacher at Gentle Guitar™. After having been trained in the Gentle Guitar™ method, John provides support to Gentle Guitar™ teachers in lots of different ways. 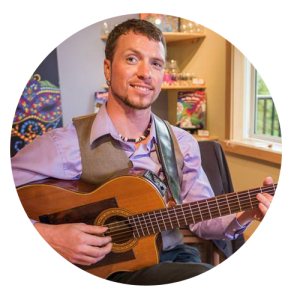 John contributes to the Gentle Guitar™ program for kids and works with the younger ages. Considered the #1 authority on teaching kids music and guitar through online lessons. Inga Hope is the expert teacher other teachers go to when they need help with their music and guitar lessons for kids. She is a professional and fully-trained guitar teacher who successfully completed a two-year teacher-training apprenticeship with a private mentor. In 2009 she opened her own guitar teaching studio in a suburb of Auckland, New Zealand. By 2013 Inga had not only opened a further 3 private guitar studios around Auckland, but also written the Gentle Guitar™ method for kids and beginners. She is the Headteacher and CEO at Gentle Guitar™ and has been featured on the New Zealand’s National Breakfast Show as an expert in kids music tuition. A trained guitar coach, Inga Hope, encountered a lack of age-graded teaching materials. With a background in graphic design, she hand-crafted the Gentle Guitar™ method. In 2013 her local teaching practice expanded to three locations around Auckland. The method also gained popularity in local schools and community centres and was taught to classrooms and groups. In 2016 the Gentle Guitar™ school shifted focus to online education and is now using this proven method to teach kids all over the world. The Gentle Guitar™ method is designed for children. It adapts to them at their level of development. A five year old can follow along just as easily as a twelve year old. 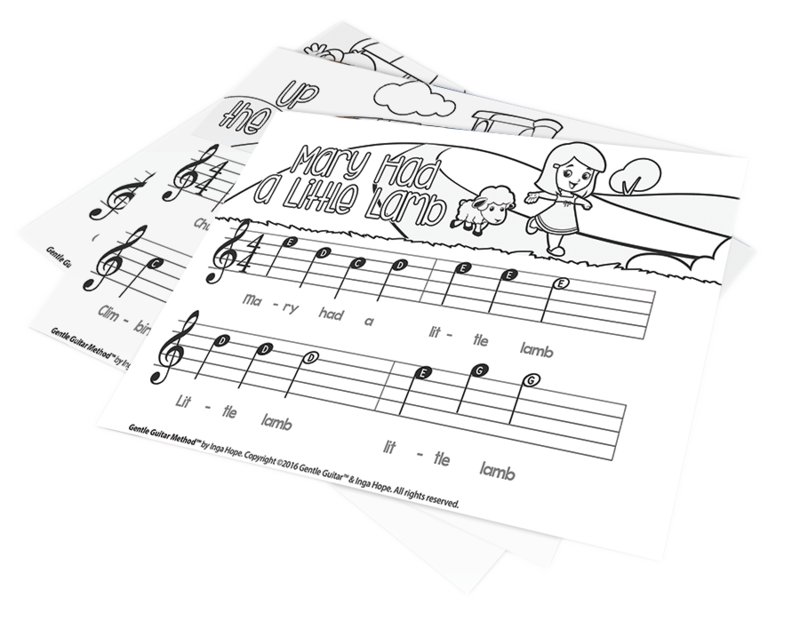 Complex musical content is broken down into fun written activities, easy progressive exercises and musical games. The Gentle Guitar™ method, at its core, has the child’s development in mind. Music is fun, but ultimately the purpose of studying music literacy at a young age is to enhance brain development, while the brain is highly plastic (ideally before age 10). Sadly, most guitar schools and private teachers don’t teach music literacy to young kids. They believe that it is too steep a learning curve for most students to deal with, but at Gentle Guitar™ — that’s what we specialize in, and kids LOVE it! Most guitar schools and private teachers teach guitar using TAB (TAB is music by numbers, like colouring by numbers). We also teach TAB, but teaching music only ‘by ear’ (by TAB) has shortcomings. Just like teaching a language orally (without teaching the grammar and writing) would produce setbacks in the long run. Neuroscientists measure a direct link between music literacy and measurably improved linguistic (reading and writing) abilities in growing children. Music is a SUPER-LANGUAGE, because unlike spoken languages, the language of music also requires rehearsed physical coordination. That’s why musicians are known as small-muscle athletes! 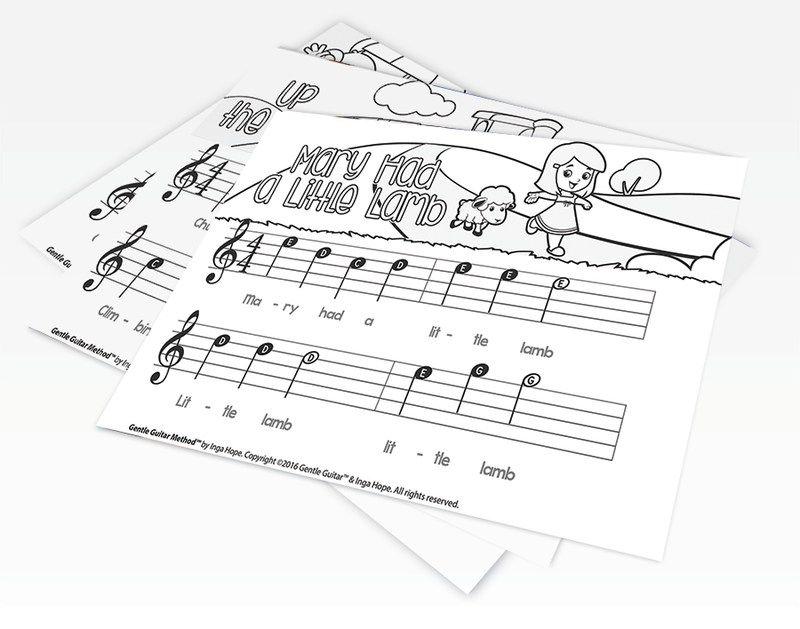 Learning to read and play music is an enriching experience for growing and developing children. Music education is one of the most powerful developmental activities on the planet that involves the entire brain!